We all know the Peak District for its breathtaking views, picturesque villages and naturally sculpted landforms, but is this the place of escape for adventurers? Covered in rocky terrain, hairline paths and rugged rivers, it offers a wild environment for those ready to take on a new challenge. Here’s a few of the best pit stops. 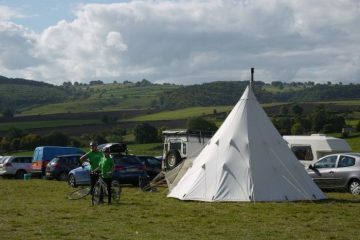 Monsal Trail, which runs from Chee Dale to Bakewell, is a track ideal for off- road cycling fanatics. 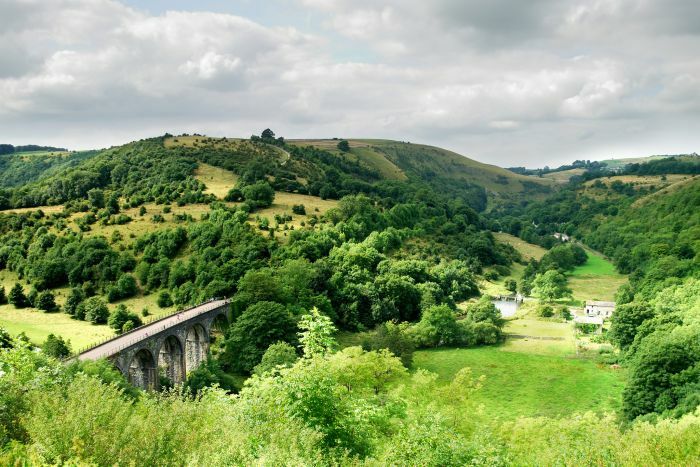 Voted one of the UK’s favourite cycling routes, the trail cuts through the Wye Valley for over eight miles piercing through four disused railway tunnels along the way. Monsal Head – about half way into the cycle- is a great place to stop for a quick brew (or something stronger if need be). For those eager to see if they’re a man or a mouse, try the ride at night. You’ll have your tail in between your legs as you race to get to the end of the tunnel. The route finishes up in Bakewell – the town well-known for its Bakewell tart – so you might want to cycle faster still. Only a stone’s throw away from Sheffield, Stanage Edge is alive with rock-climbing enthusiasts. Teeming with over 650 climbing routes – some more challenging than others – the edge really does test your psyche. Although a testing climb, the view at the summit is extremely rewarding. 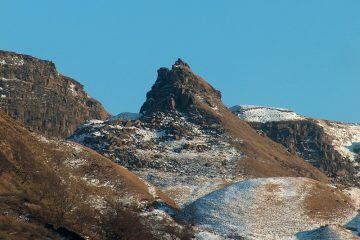 After scrambling to the peak and getting the odd grazed knuckle, the real rugged beauty of the Peaks will be unveiled. It’s then time to plan the hardest bit, getting back down. 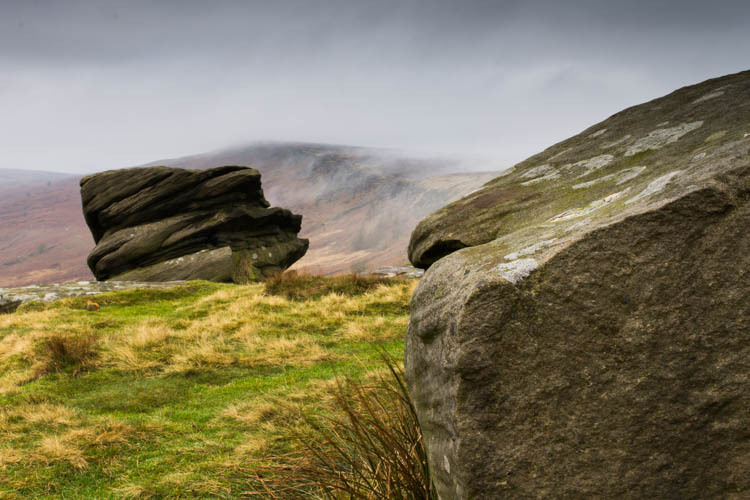 For those still hungry for more, Hathersage, south of Stanage Edge, is renowned for its community of thrill seekers and annual outdoor activity events. Not into climbing? Don’t worry, there’s loads of great walking routes too. 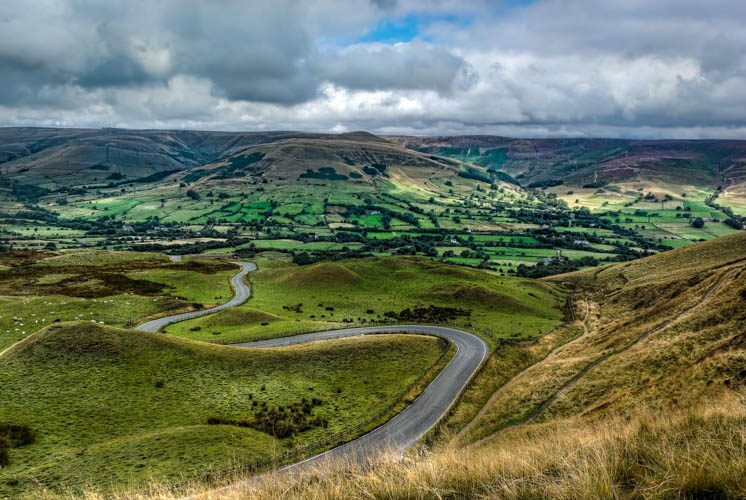 The route from Edale to Hope encorporates an array of terrain, from rocky descents to boggy and bracken-laden ascents, so prepare to be put you through your paces. As unrecognisable paths curve around Lady Bower Reservoir, cut through Norman’s Farm and over Jaggers Clough and you will have all you need to keep you going. There is a quicker way to explore the bright lights of Edale and the idyllic views of Hope Valley – trail running. This is definitely a tougher way to take in the amazing views, but it’s worth it. Just remember to look after your ankles. Watersports more your thing? 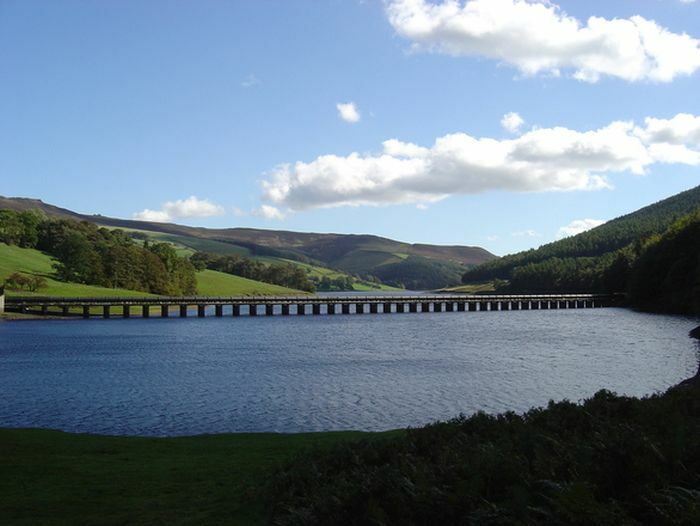 With a paddle in one hand and a bag of courage in the other, Tittesworth Reservoir is the ideal place to test out your canoeing or kayaking skills. You’ll take to it like a duck to water, just fling a few waterproofs on just in case. But remember, it’s not all plain sailing around here. Still within the perimeters of the Peaks, Carsington Reservoir is the place to quite literally knock you off your seat. The size of the reservoir makes it an ideal spot to brush up on your rusty navigational skills and it’s the perfect place for a water-based adventure.